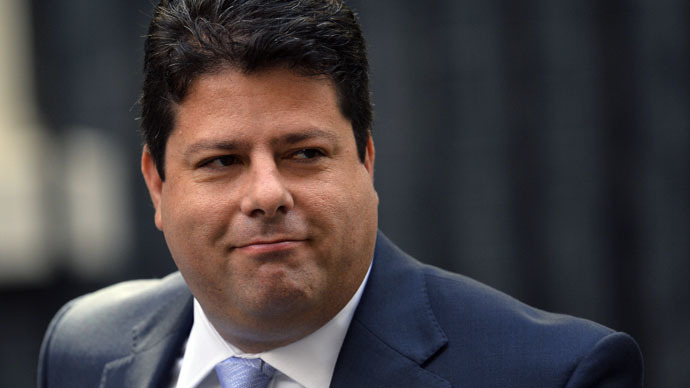 Gibraltar will push for a “different degree of membership” of the EU if Britain holds a referendum on whether to leave the single market after the UK general election, Gibraltar’s Chief Minister Fabian Picardo said. Gibraltar, a self-governing British territory, would seek to keep its ties with the European Union if Britain voted for a Brexit, Picardo said. “[If] one part of the UK decides that it wants out of the European Union, then the negotiations should involve each of the separate parts being able to remain with a different degree of membership,” said the leader of the Gibraltar Socialist Labour Party. Gibraltar's economy would face an “existential threat” if Britain left the EU without securing a way to maintain access to the EU's 500-million strong single market, he added. The peninsula is a British overseas territory in southern Spain which maintains its own government and economy, but Gibraltarians are British citizens. British Prime Minister David Cameron has promised to hold an in/out referendum in 2017 if he wins May’s general election. Scotland and Wales have already expressed concerns about the detrimental impact on their economies of a Brexit. However, William Dartmouth, UK Independence Party (UKIP) MEP for southwest England, which includes Gibraltar, said the peninsular would be better off without the EU. He said Gibraltar would be hindered in setting its own tax rules if it remained in the EU. “One of the rationalizations of Gibraltar being in the EU is freedom of movement, but it’s not happening,” he said, referring to border control disputes with Spain.